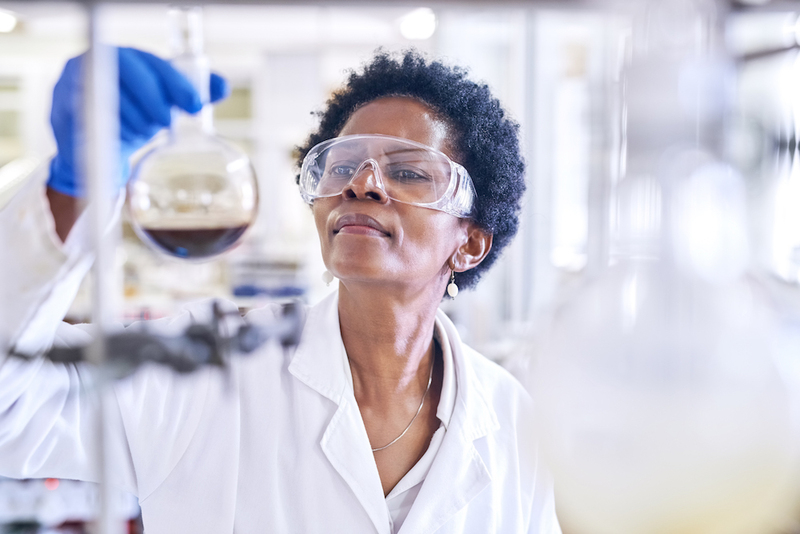 Merck was named one of the 2019 NAFE Top Companies for Executive Women Tuesday by the National Association for Female Executives (NAFE). The list of Top 70 Companies for Executive Women recognizes U.S. corporations where there is a strong focus on best practices that demonstrate effectiveness in moving women to senior ranks, including mentoring, sponsorship, involvement in employee-resource groups and leadership-development training. NAFE’s list, which is also featured in the April/May issue of Working Mother, highlights company benefits, including flexibility, corporate culture and CEO involvement, in advancing women. The full report on this year’s winners is listed here.